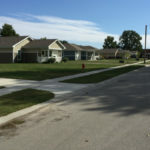 Hathaway Homes – Melotte, Morse, Leonatti, Parker, LTD. 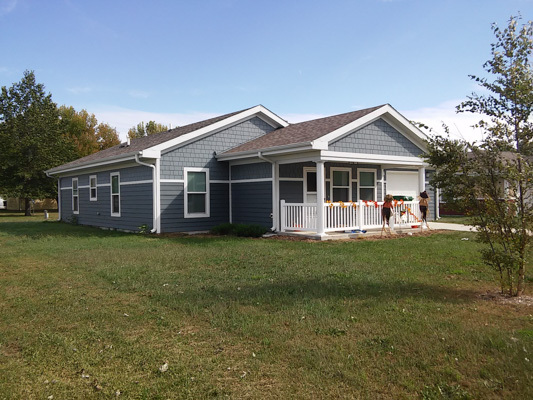 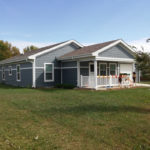 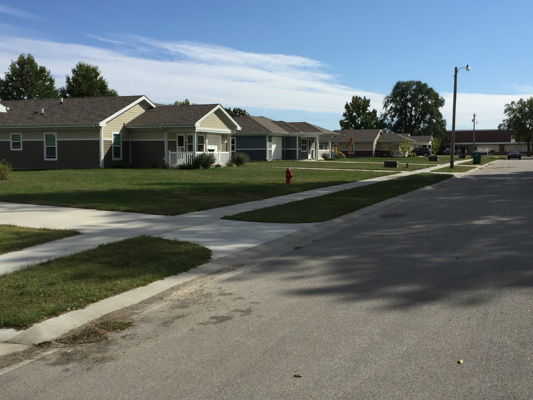 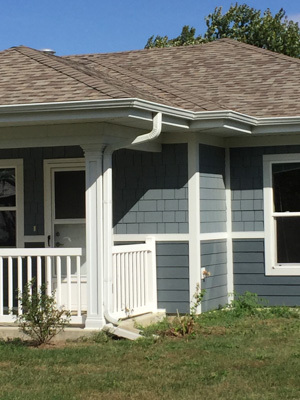 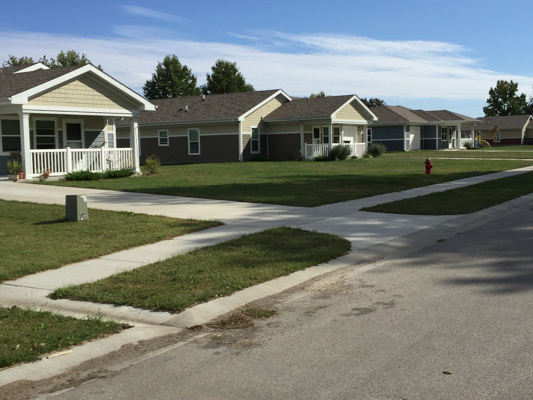 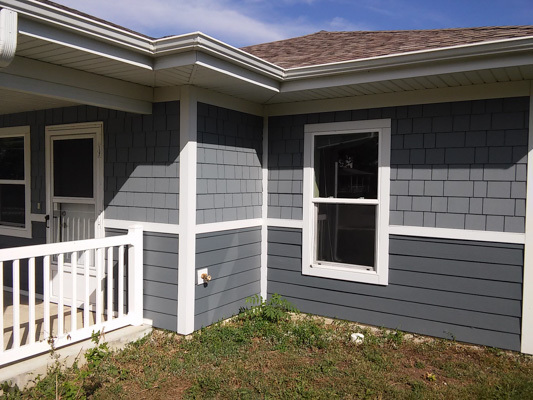 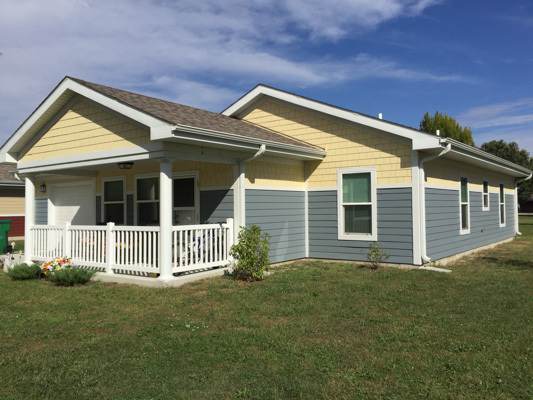 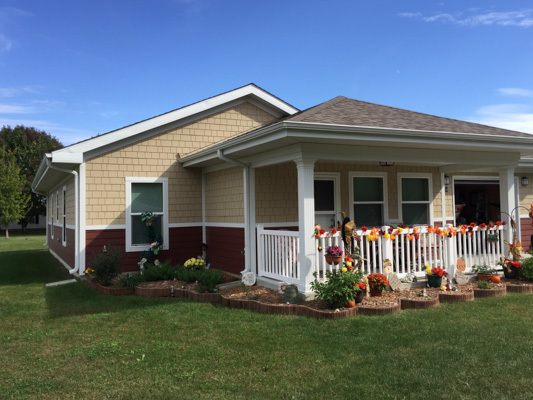 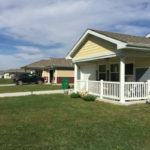 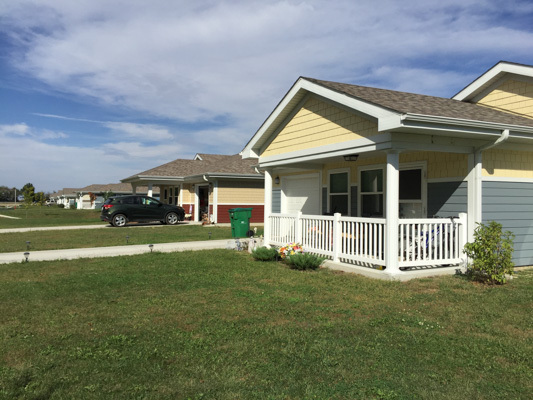 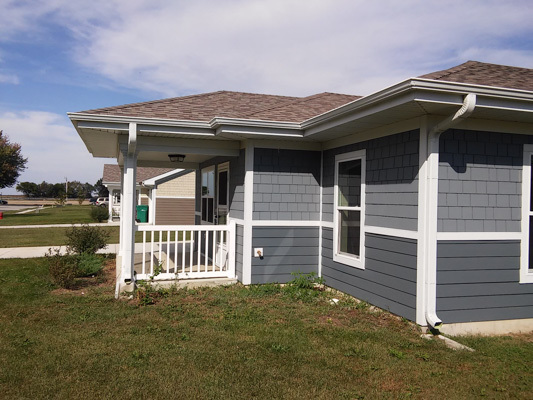 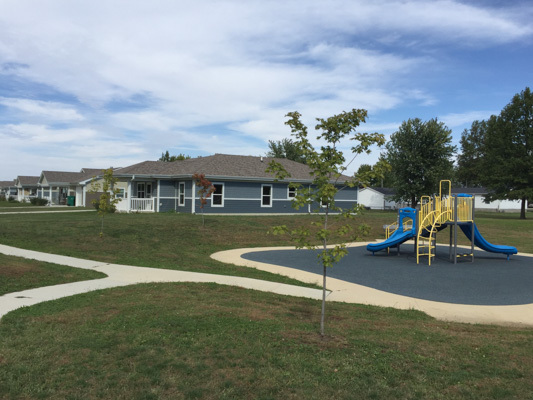 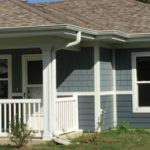 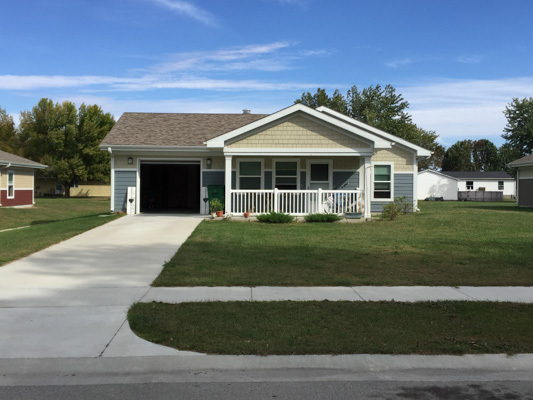 These 26 Single Family homes were built through the Illinois Housing Development Authority using federal and state tax credit financing. 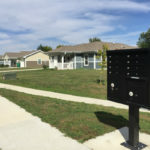 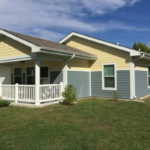 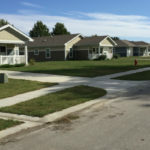 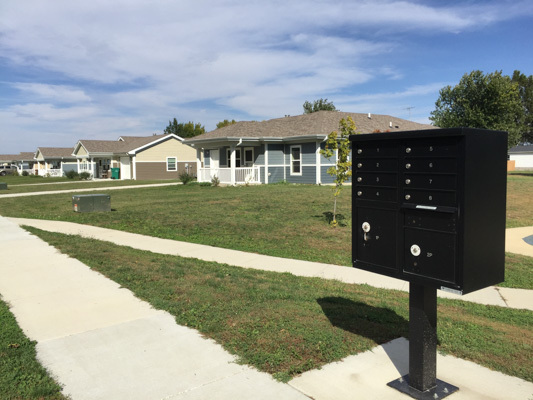 They are representative of over 400 units of single family, duplex and multiplex townhouse developments designed by MMLP, housing architects in Central Illinois. 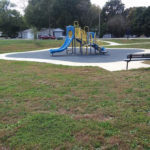 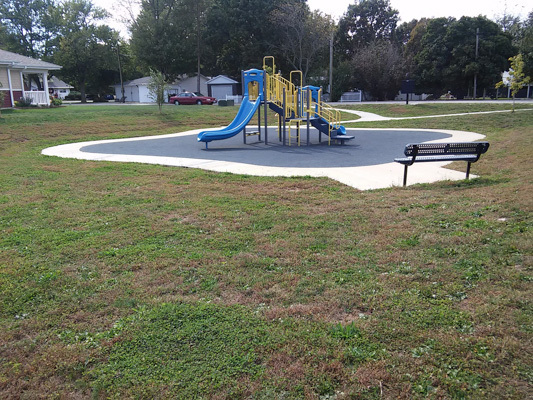 The project was complicated by being spread over two sites in two different towns. 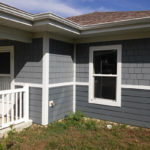 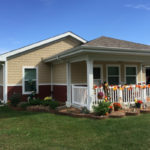 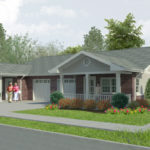 The 2-BR and 3-BR home designs incorporate many highly energy efficient and sustainable green building features and were designed to meet Enterprise Green Communities standards. 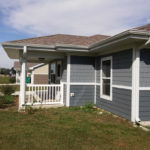 These include a very well insulated and tight building envelope and a high-efficiency heating and cooling system. 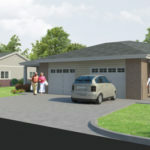 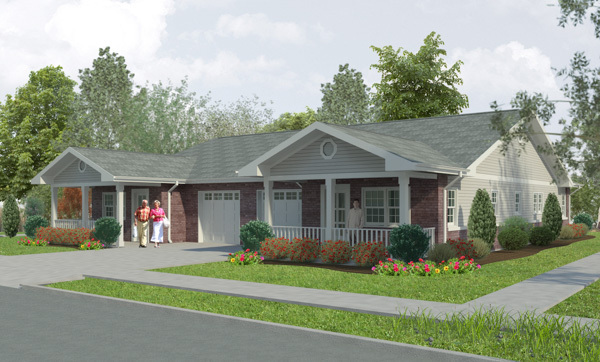 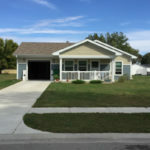 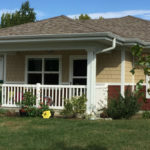 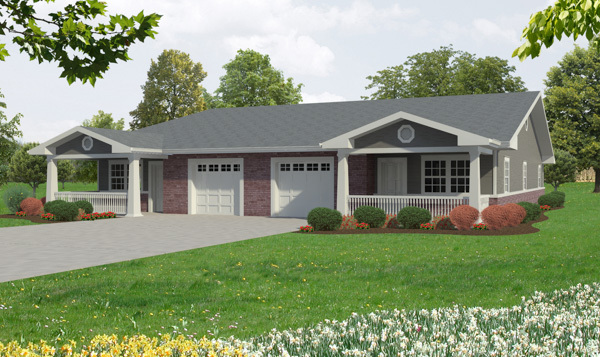 All houses have a single car garage, are visitable for wheelchair occupants and incorporate durable materials for longevity. 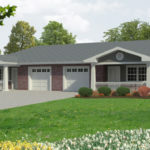 Melotte, Morse, Leonatti, Parker, Ltd. is a full-service architectural firm. 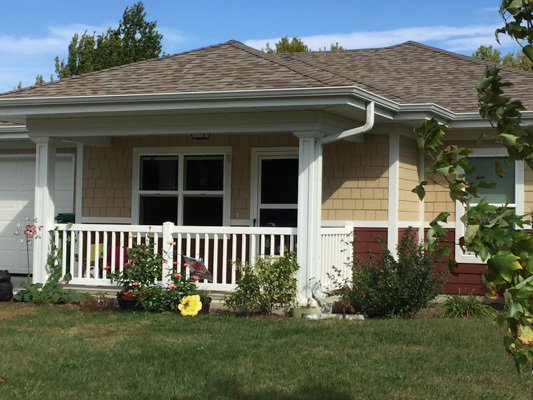 If you are ready to discuss your next project, we’ll be happy to meet with you, listen to your story, and explore ways to embrace beauty, functionality and long-term cost savings in your architectural design. 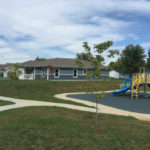 © 2019 Melotte Morse Leonatti Parker, Ltd.